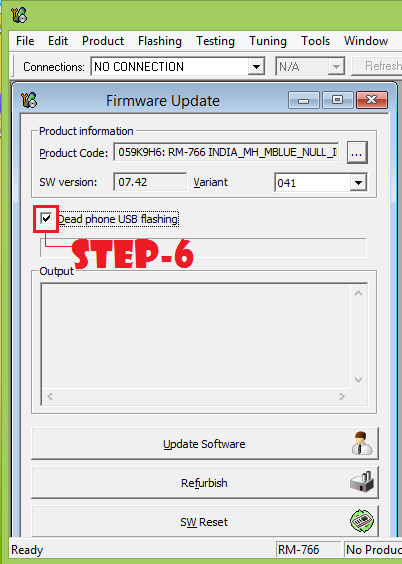 Hello friend's in this post i am going to show you how you can flash official rm-766 Flash File on your Nokia Asha 305 watch below..!! 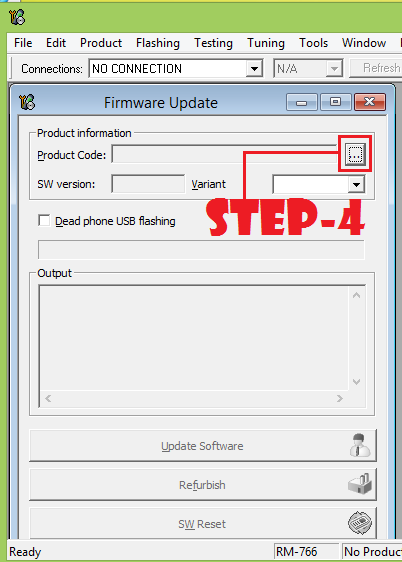 Step:-1 Download and install Phoenix Service Software . 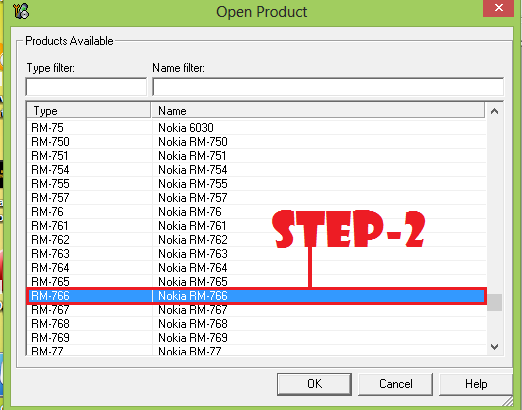 Step:-3 Now click on Open product option in File option. 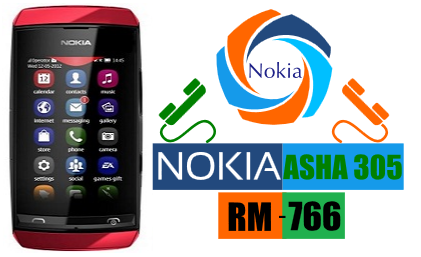 Step:-4 A Popup window will display,Now Find Nokia RM-766 in popup menu and click on OK. 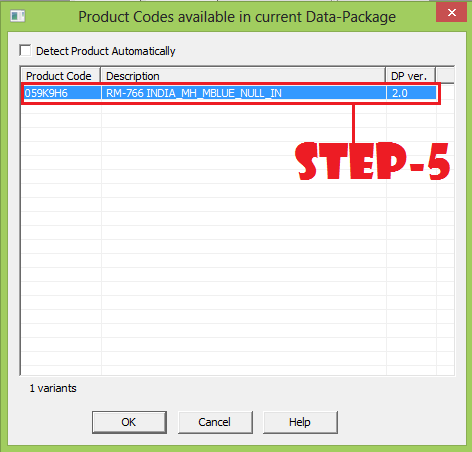 Step:-7 A Popup window will display,Now you can see your product code Select your product code and click on OK button. 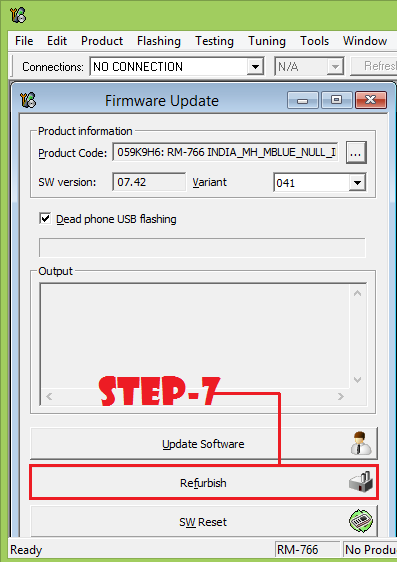 Now flashing will Start Automatically, it will take some time after done your phone will be restart automatically. DONE ..!! NOTE:-Please give me your comments for your Feedback suggestion or help thanks..! !